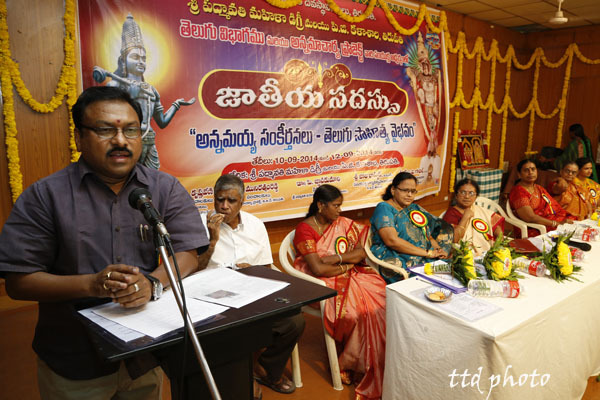 Tirupati JEO Sri P Bhaskar on Friday evening said, that the research scholars should study the social issues dealt by Saint Poet Sri Annamacharya and the awareness he brought in the then society through his keertans. 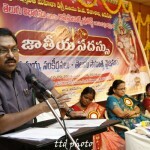 Addressing the concluding session of “Annamaiah Sankeertanalu-Telugu Sahitya Vaibhavam” conference in SPWD College in Tirupati, the JEO said, Annamacharya, though born in a traditional family, has fought against the social discrimination prevalent in those days by bringing awareness among the people through his keertans. 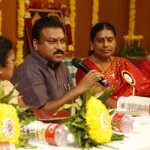 “The songs Brahmamokate Parabhrahmamokkate, Aye kulajudemi Evarainanemi etc. speaks tons about his views on the society” he added. 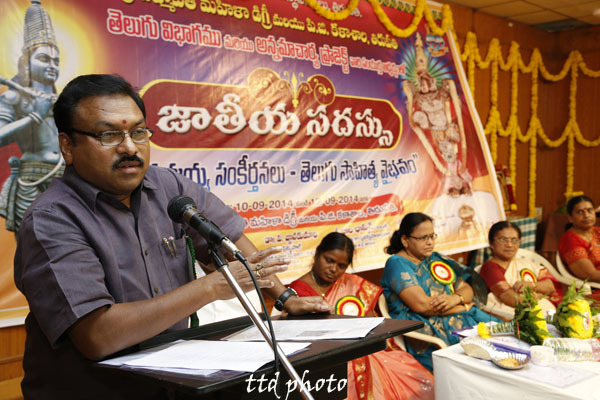 He said TTD is contemplating to increase the fellowships for young researchers who take up the study of Annamaiah Sankeertans so as to wide publicity to the rare works of the saint poet. 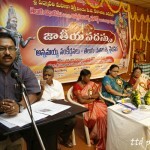 The JEO called upon the students to learnt Annamaiah kritis. “lf you excel then your songs will be recorded through S V Recording Project”, he assured. 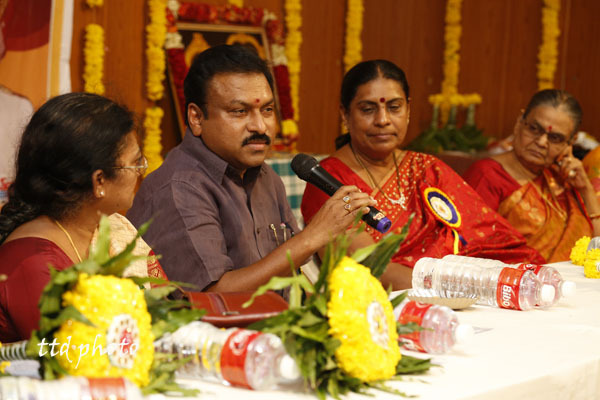 SPWD Principal Smt Gnanakumari, Scholars Sri Samudrala Lakshmanaiah and others were also present.